I advise going shirtless to get in character. I thought about asking when was the last time you played a good Rambo game, but I also can’t remember any Rambo game worth playing since my childhood. 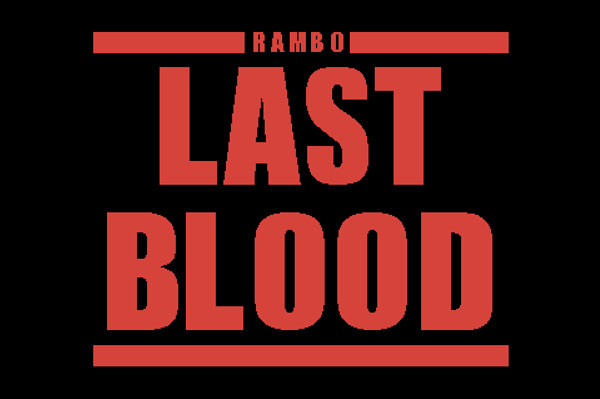 Rambo: Last Blood does have Rambo in it, and it is technically a game but it also isn’t anything like you are thinking. Now, that you are prepared, hold that thought and go experience the greatest Rambo game of the 21st century (Yes, I’m counting that arcade game). Mother. Of. God. That was epic. Ok, just played this yet again and got the full Valhalla title at the gates. The Ghost reference was messing with me. Is it wierd I remembered the Ghost Busters phone number?